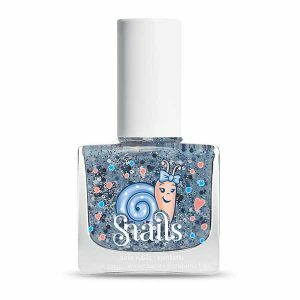 Let your children play with their nails. 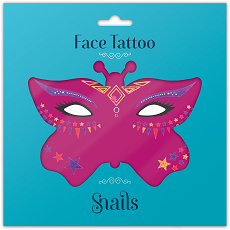 These stickers will be your daughter’s favorite and create an obsession that simply won’t be able to get out of. 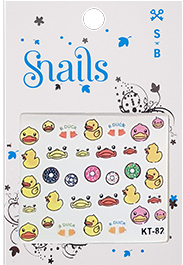 We’re excited to bring you our brand-new sticker family, Mr. potato head and Quack Quack nail stickers. 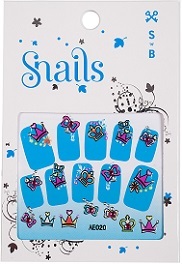 Let your children enjoy playing with their nails and make it a whole different experience of fun and cuteness.